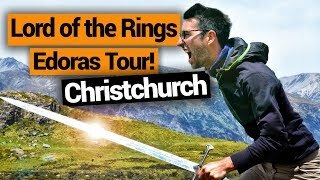 How much is a taxi in Christchurch? Sometimes public transport just won’t do! For those times that you need to take a taxi in Christchurch, take a look at the prices compiled below so you get no nasty surprises when it comes to the taxi prices in Christchurch. Although there’s plenty of great things to see in Christchurch’s city centre, some of the best attractions are scattered around the outer city, such as the wildlife reserves, beaches and the Port Hills. So, we’ve made sure that the taxi prices to these main points of interest are included below. Additionally, Christchurch Airport is the South Island hub for flights, so a taxi trip between the airport and the CBD is super common! Taxi tip: pay in cash! Although most taxi companies accept credit or EFTPOS, this usually comes with an extra charge. As the South Island’s main international airport, Christchurch Airport is a place most backpackers find themselves during their travels in New Zealand. 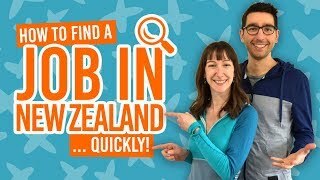 Whether you’ve just arrived in New Zealand or have flown domestically, you’ll most likely need to get into the city somehow. Taking a taxi is certainly one way to do it. Find the airport taxi ranks out side the Regional Lounge, between the terminal and multi-level car park, and outside the International Arrivals Hall. 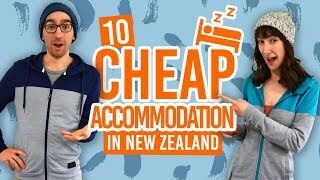 The trip between Christchurch airport and the CBD is NZ$36-$42. The quickest and most direct way to get to any point of interest in Christchurch is by taxi. Here are the cab fares to expect if you choose to hop in a cab. Check out the taxi prices in New Zealand’s other large cities. 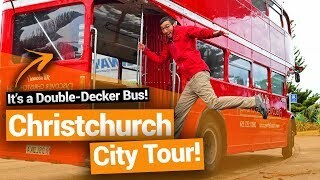 Christchurch is well connected with a nifty public transport system, which is sure to get you from A to B. Take the bus – the most common way to get around is to use the Christchurch bus network. From the airport, take a shuttle to bring you straight to your destination. The cheapest airport transfer option is to take the number 29 Metro Bus to the airport. Walk! 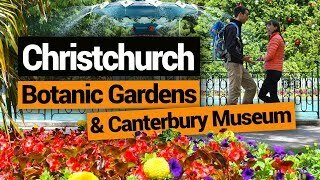 Christchurch has a number of attractions worth walking to in the CBD.